Persnickety is so excited for this upcoming wedding season! The little hints we’ve been seeing in paper trends over the last few months from industry insights are gorgeous. 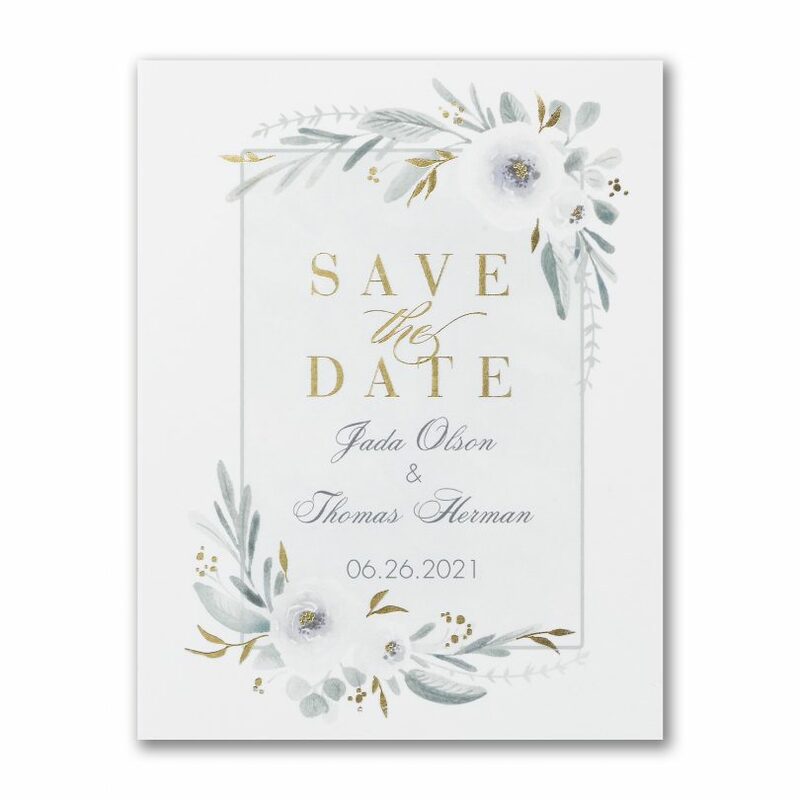 Long gone are the days of invitations and Save the Dates only being printed on white or ivory rectangles! You can expect this year’s invitations to come in every shape, size, color, and style under the sun, and your Save the Date won’t be any different. The most important thing we take into consideration at Persnickety: helping you find a paper suite that matches the tone of your event but is also oh-so-unique to you. 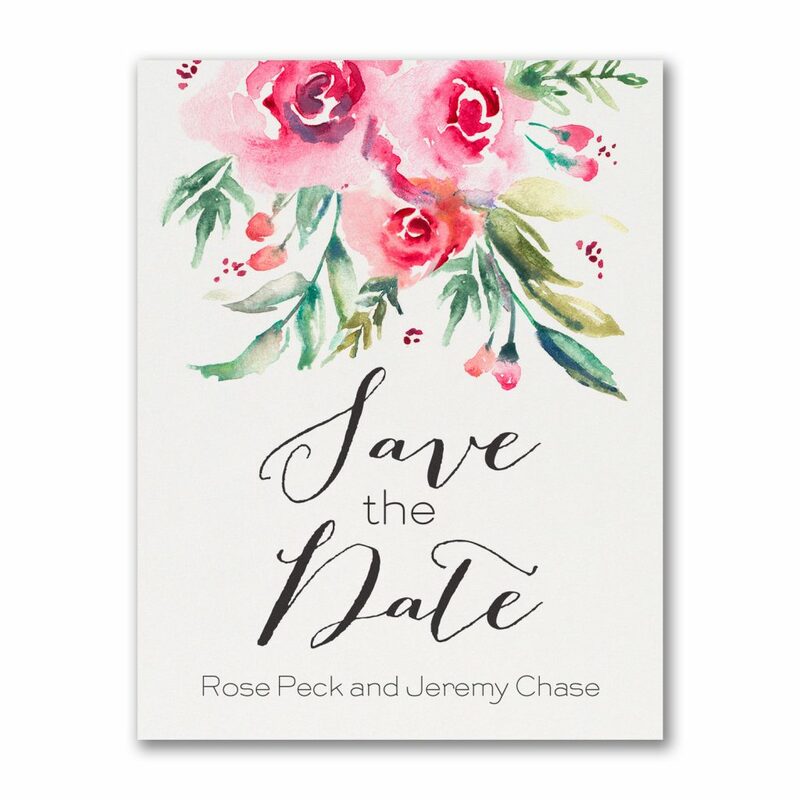 From magnets to flat cards, rustic to elegant, letterpressing to foiling, Persnickety has a Save the Date to excite your guests. 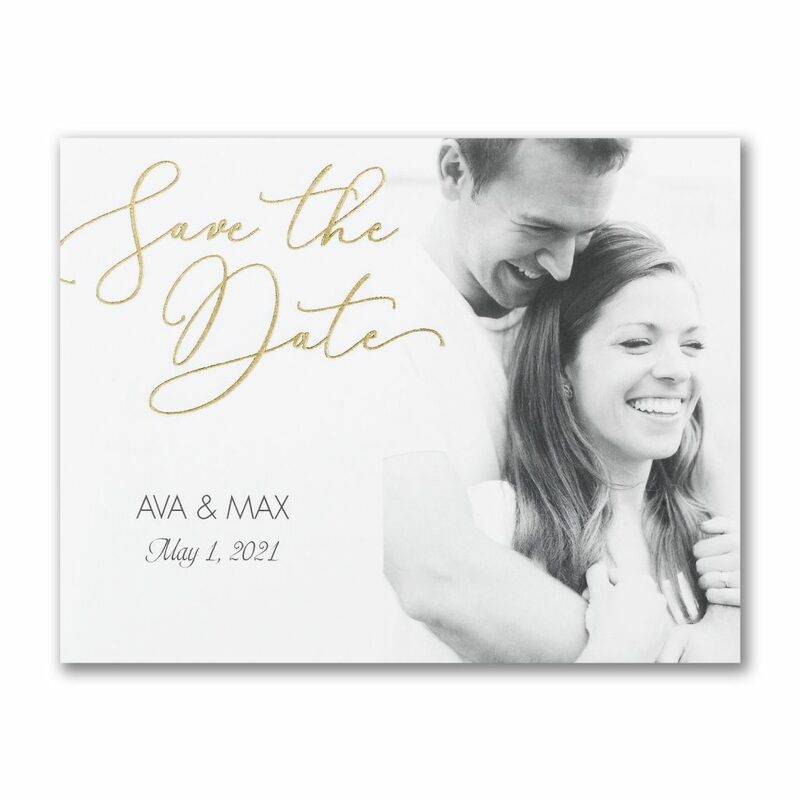 Below are just a few Save the Dates we’re crushing on from our new Save the Date album that just arrived in our studio. We’re particularly in love with Carlson’s foiling options this year (can you say rose gold foil and copper?! ), and we predict you will be seeing A LOT of foiling in next year’s stationery. 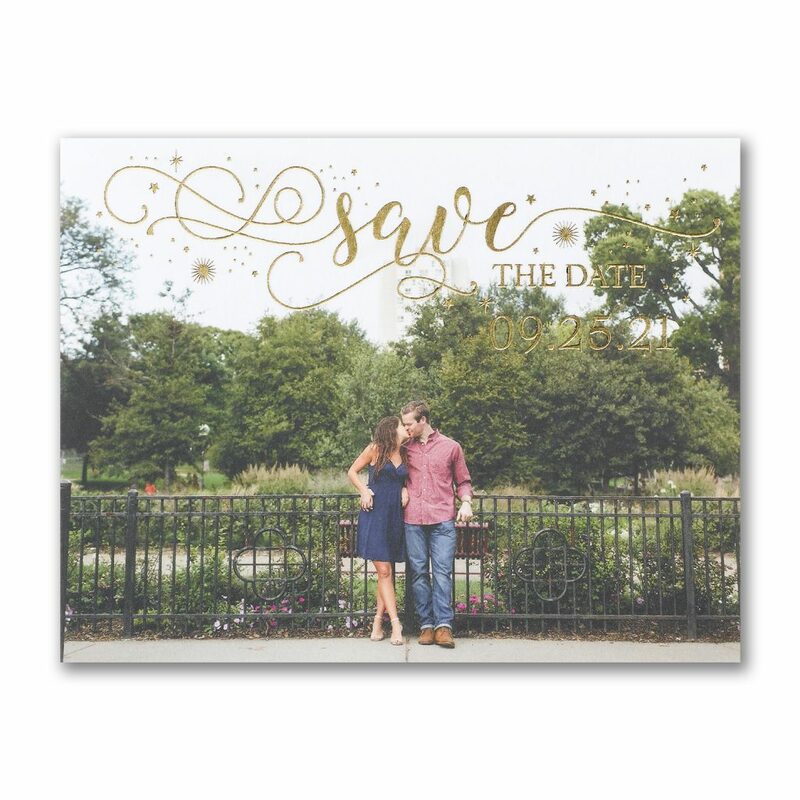 Fallen in love with a Save the Date from above? You can now schedule your appointment online to meet with an invitation specialist and discuss everything you need to make this little reminder yours. Just click here to schedule. . . but don’t wait! Our slots are filling up fast!